Have you ever wanted to know God's will for your life? Do you believe He has a plan for you specifically? 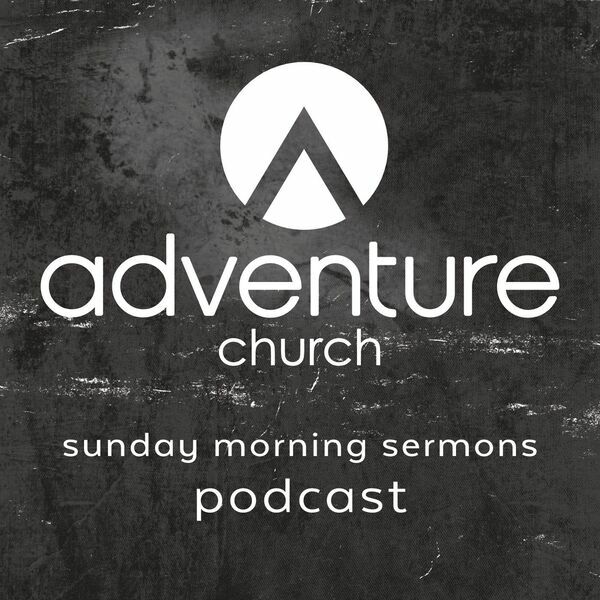 Pastor Jodi Van Rhee discusses this topic that hits at the heart of many people's primary question in life: What is my purpose?